October is said to be the hottest month in India and so it is has been. Post monsoon season, the days are getting hotter and our throats drier. 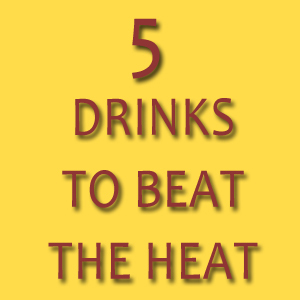 It is essential you keep yourself hydrated to beat the heat. Don’t forget to drink plenty of water to keep your bodily fluids in check. 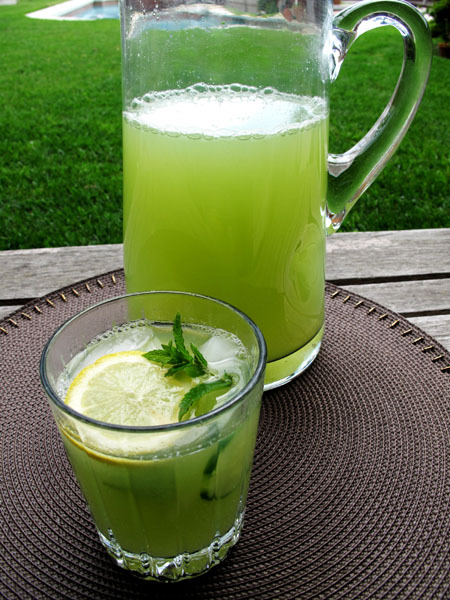 You can fix up some delicious homemade drinks in no time to quench your thirst and keep your body hydrated. 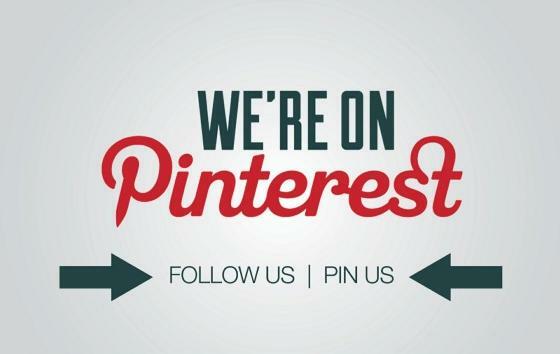 Here are 5 easy recipes for you. Grate some cucumber and add it in a glass along with a sprig of mint and 5-6 ice cubes. Stir the drink well. Add a teaspoon of lemon if you want. Very refreshing! Scrape lemon peel and boil it in a saucepan along with ½ cup sugar. Once sugar dissolves, remove saucepan from heat and add a cup of mint leaves. At the same time, steep 4 tea bags in water. Add tea in the lemon peel mixture. Stir and let it cool. 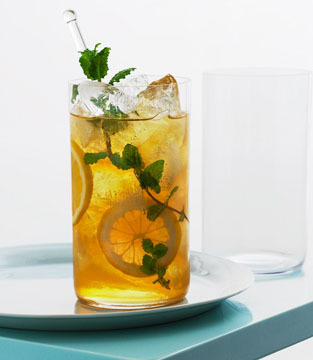 Serve in a glass with ice and a sprig of mint. 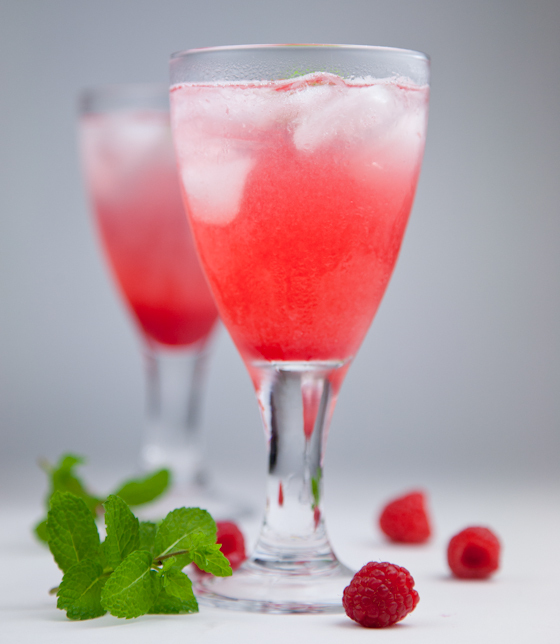 Crush a handful of raspberries and add them in a glass of ice. Pour some soda in it. 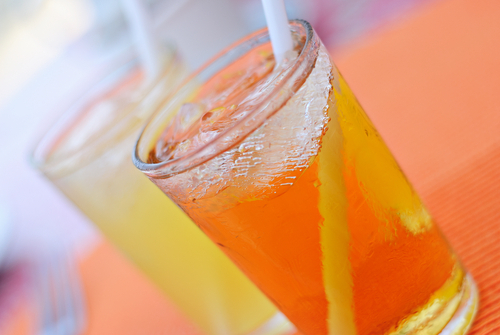 Mix and relish this delicious drink. First add a few ice cubes in a tall glass and combine 1 part soda, 1 part orange juice and 1 part mosambi juice. Stir well and serve. Bring 3 cups of water to boil and add 1 teaspoon of tea powder and 1 teaspoon of shredded ginger. Let it steep for 5-7 minutes. Let it cool. 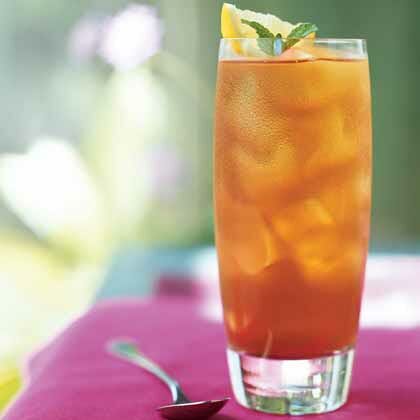 Transfer the tea in a pitcher and add ice cubes according to your requirement. Serve it in a tall glass with a squeeze of lemon. Not only do these drinks quench your thirst, but also keep you healthy.